Privacy is a fast-evolving field due to new legislation, technological evolution, case law and innovative new technologies or business processes. As a result, some areas are still gray and open to multiple interpretations and approaches. 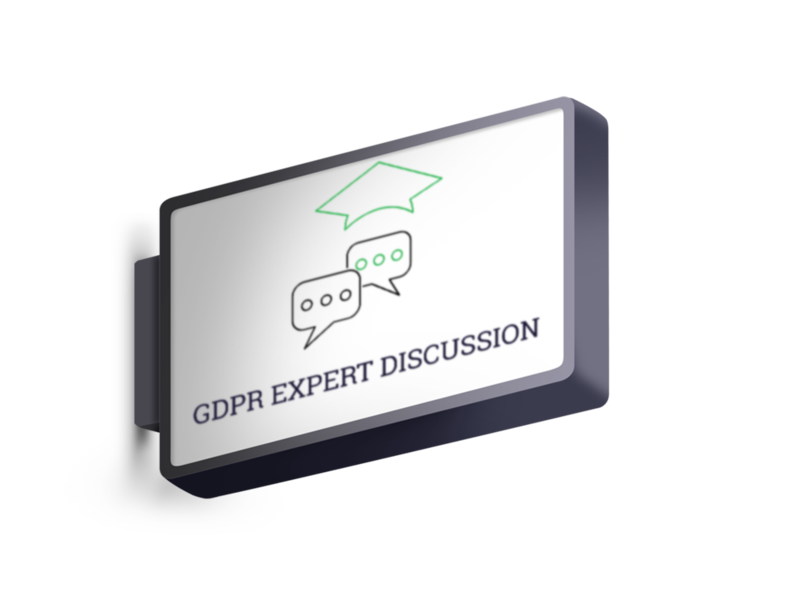 The GDPR Expert Discussion offers you a platform to discuss your GDPR questions with experts who deal with these challenges daily. It will provide you with clear and actionable advice tailored to your organization. 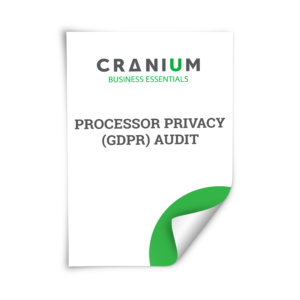 The CRANIUM Business Essentials ‘GDPR Expert Discussion’ offers you an open discussion on how to approach your privacy issues, taking best practices in the sector and new legislation into account. 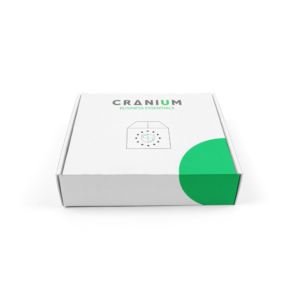 It will offer you a second opinion that can bring a new set of possibilities to your organization. In order for our expert to be fully prepared for the discussion, we ask you to send us information relevant to your questions. We will set up the workshop, prepare the agenda and determine what materials we should discuss during the meeting. Depending on your organization’s location this can take place on site or through video call. 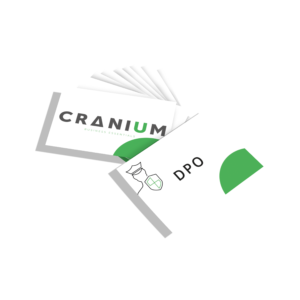 During the workshop a CRANIUM expert will join and lead the meeting based on the defined agenda. When the issue is more clear-cut the expert will provide you with options and advice during the meeting. When more information or further research is needed the expert will walk you through the options and help determine an approach. We aim to have a clear decision or approach at the end of the session. After the meeting an associate will transform the workshop results in formal advice, containing the discussed topics, decisions, approach and intentions discussed and agreed upon and where relevant, case law, opinions or legislation. You will have a clear document that allows you to tackle your privacy issues.